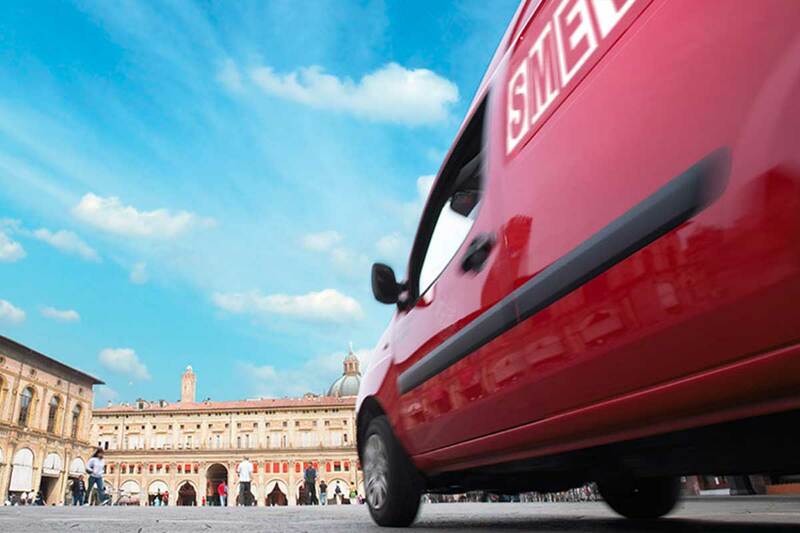 Smet Express services are available for the corporates that need urgent dispatches. 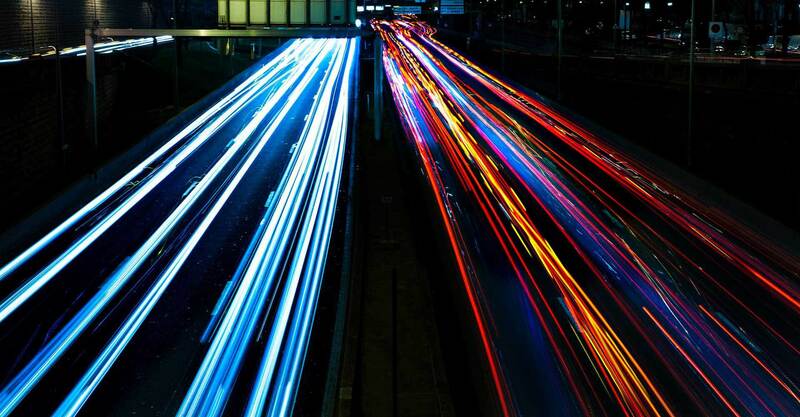 Thanks to Smet’s network located throughout Europe, the Group is able to make goods delivery in every countries within 24/48 hours from withdrawal. Smet can take care of all kind of goods: envelopes, documents, parcels, pallets and voluminous shipments. Smet Express service offers: Door to door services, Services with mark, Services withdrawal document. Directed to individuals, businesses, shops, supermarkets and large retail chains, regardless of weight, volume or number of packages for shipment. SMET guarantees delivery within 24 hours from the withdrawal in all provincial capitals and their hinterland. In the case of shipments “even more urgent”, Smet offers the Priority Service. It is a particular service that allows to make deliveries by 12:00 on the day following the day of the withdrawal in about 3000 locations or 70% of the land productive, commercial and residential Italian. Furthermore customers can get Super Priority service by 10:30 on the day following the date of the withdrawal in over 1500 Italian places of great commercial interest. Is a service suitable for shipments up to 250 kg and 1 m3 of volume.